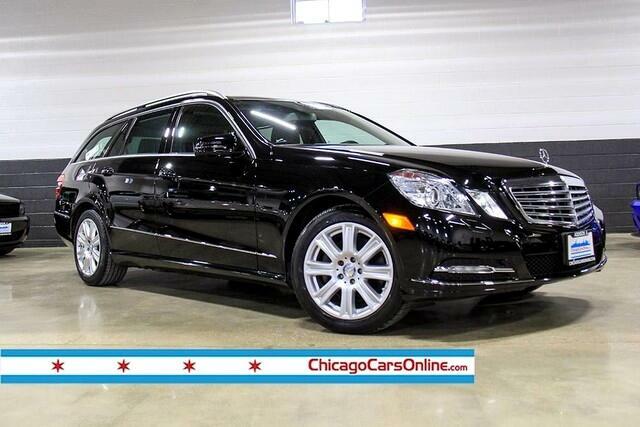 This E350 4Matic Wagon Combines Luxury, Sport, and Utility All in One Package. It is Equipped with the Premium II Package, Which Provides Many of the Luxury Equipment That Make this Mercedes Simply.. A Mercedes. - Keyless Go, Harman/Kardon Surround Sound, Cornering Lights, Bi-Xenon Active Lights, Intelligent Highbeam, Headlamp Washers, COMAND NAVIGATION, Rear Side Window Shades, Lighting Package, Sun Protection Package. - 17-Inch Wheels, Comfort Suspension. Message: Thought you might be interested in this 2013 Mercedes-Benz E-Class Wagon.